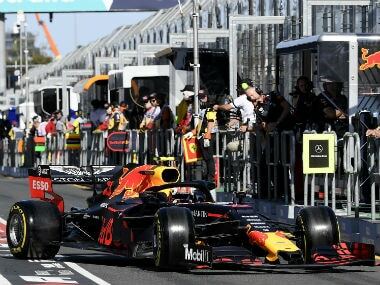 Catch the latest episode of the Inside Line Formula One podcast. 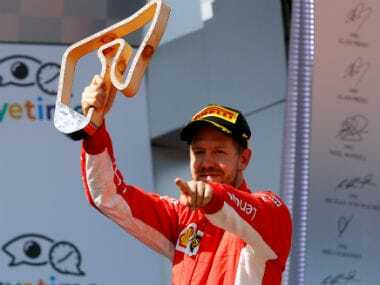 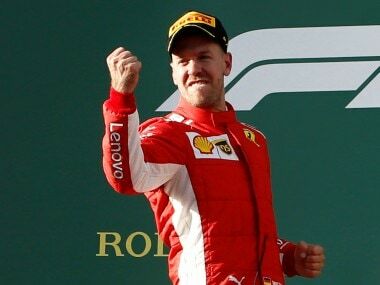 Formula 1 podcast: Can Sebastian Vettel win British Grand Prix? 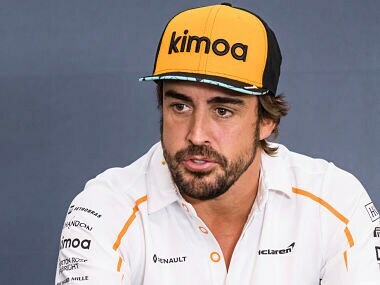 Does Fernando Alonso hold key to driver market in 2019? 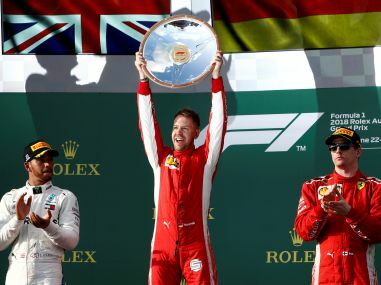 This week's episode of the Inside Line F1 Podcast looks into the possibility of Sebastian Vettel either concluding the triple header by scoring a hat-trick of penalties, or winning the 2018 British Grand Prix, among other topics. 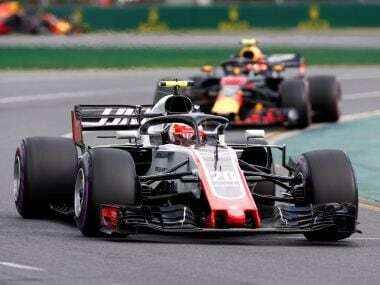 Williams' future could lie in a Haas-Ferrari type of a partnership, one that would cost them their badge of a Formula One 'constructor' that they have been proudly flaunting since 1978. 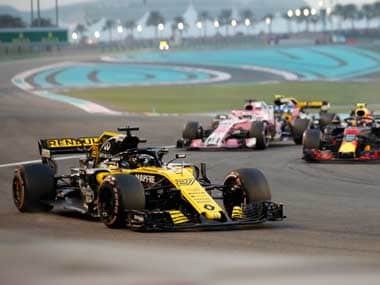 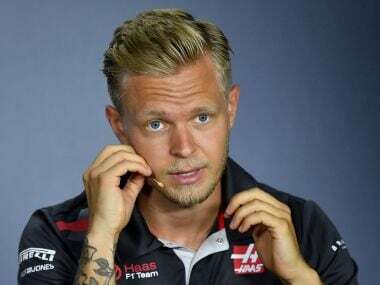 In this Firstpost exclusive, Magnussen explains how continuity with Haas is helping him and the team achieve better, his plans to pursue other racing series in parallel to Formula 1, his dreams of racing with his father Jan — who he believes is the best driver in the world. 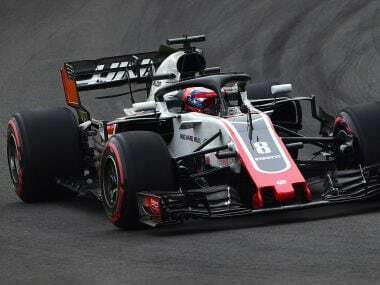 The Haas Formula 1 team has been fined €10,000 for the unsafe pit releases that led to Kevin Magnussen and Romain Grosjean's Australian Grand Prix retirements.